Constant change in technology is transforming how the world does business at breath-taking speed. We're in a time of rapid and complex change, as well as extraordinary opportunity. 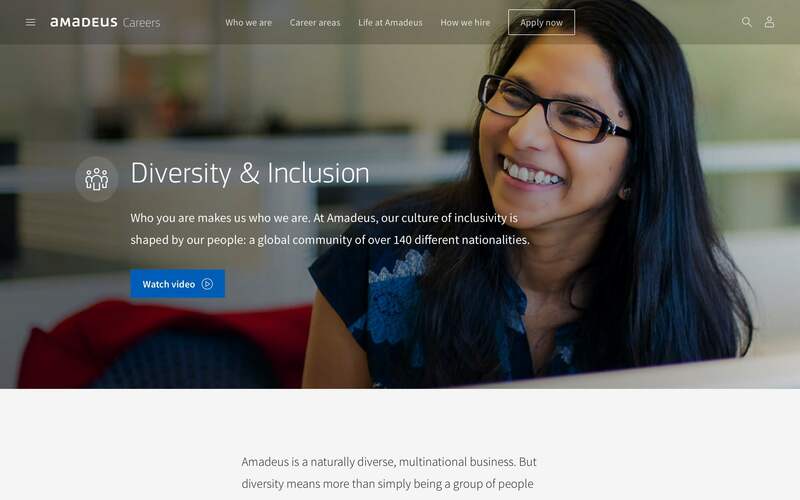 In 2017-2018, we helped Amadeus – global leader in travel technology – deliver a full-scale digital transformation by planning, designing, and implementing a renewed agile, customer-centric, and data-driven digital ecosystem. We used a simplified process and structured methodology to accelerate the speed of transformation - moving from vision to roadmap, and roadmap to launch of the minimal viable product in a little over 8 months. "Surround yourself with small group of smart people. Ideally just 2-5. Set a clear and ambitious vision. This becomes your North Star." 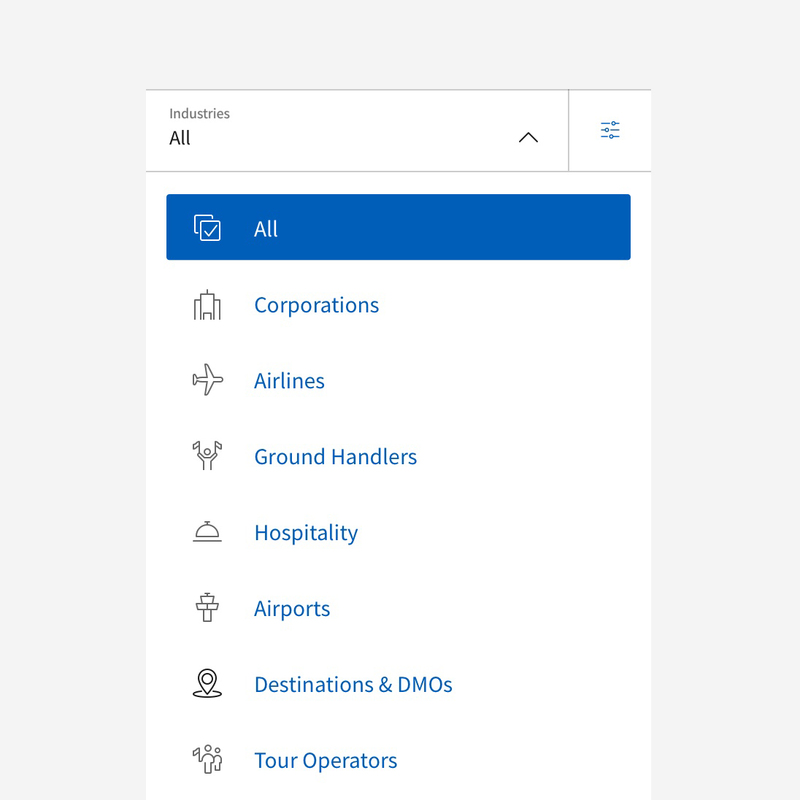 Amadeus is made up of multiple business units which operate independently. This structure enables BUs to develop tailored strategies for different markets and client bases, but also comes with a significant number of legacy systems and processes that presented challenges when trying to execute quickly, maintain consistency, or drive efficiency in marketing activities across the business. 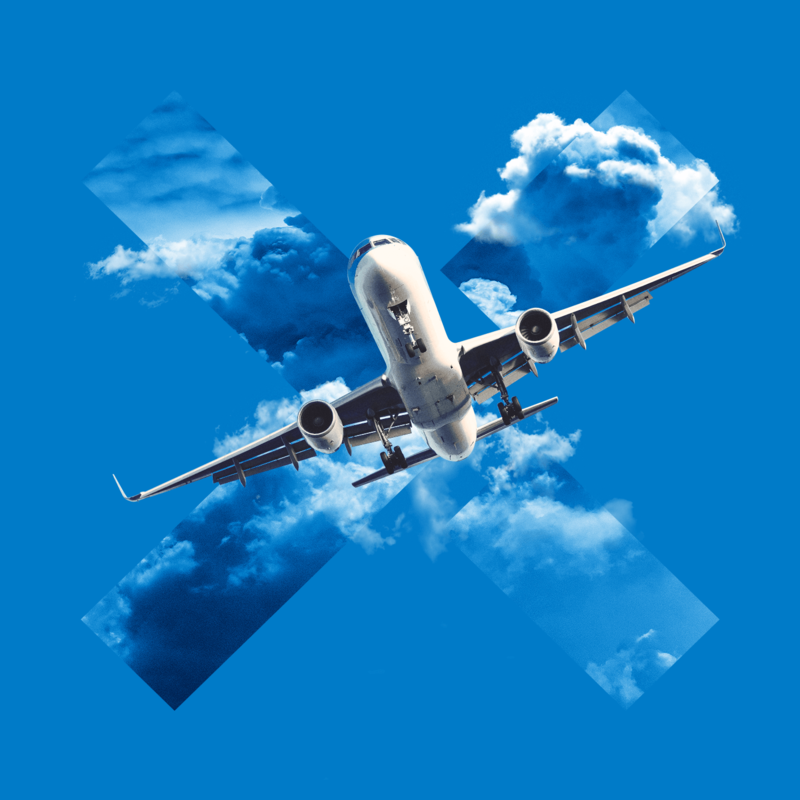 The vision of the Amadeus Digital Ecosystem was to create an agile, customer-centric, and data-driven digital experience that addressed these critical issues. To do this, we started by identifying the core of each business problem, designing a solution and experience that puts the customer and user first at every step, and working to translate the vision of the digital ecosystem into a concrete roadmap and executable plan. 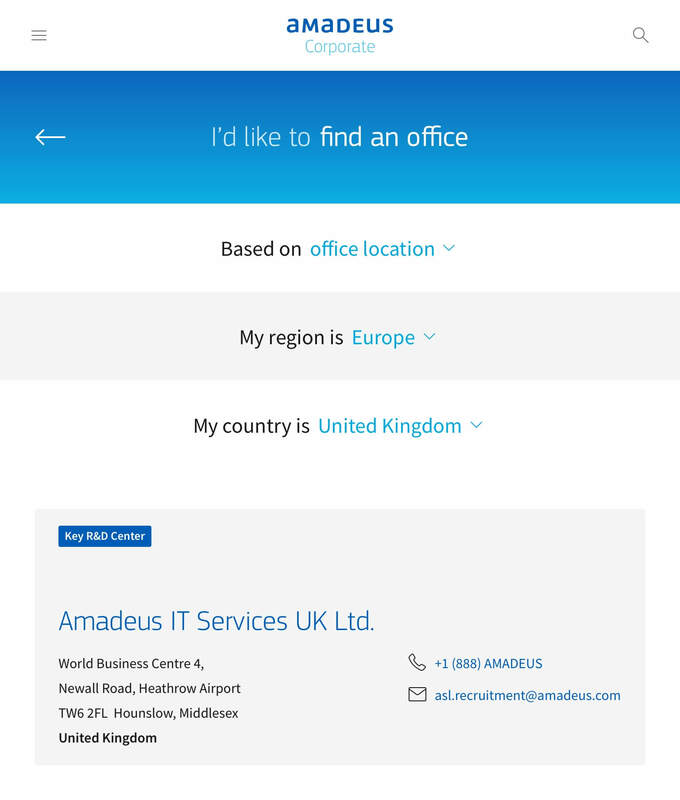 Following an ambitious three-year roadmap, we set out to reinvent the Amadeus digital presence, modernise and refresh core corporate properties: amadeus.com, corporate.amadeus.com, and jobs.amadeus.com, and synchronise digital marketing and sales. 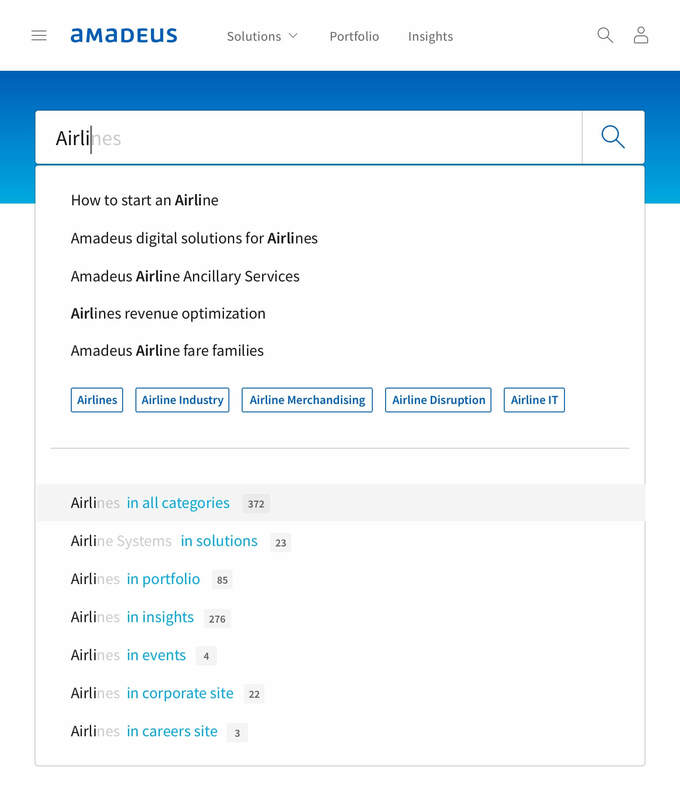 Renewing and deploying a shared, company-wide digital technology stack started with implementing Adobe Experience Manager (AEM), integrating analytics and targeting (Adobe Analytics & Target via Tealium), marketing automation (Oracle Eloqua) and CRM systems (Salesforce), along with a complete visual redesign for a seamless mobile-first digital experience. Product and solution content was refreshed to align with an updated corporate tone of voice, and translation and local content was planned from the start. The renewed digital ecosystem replaced 70+ country sites with 9 global language sites - including Chinese, Japanese, and Russian. The transformation of the Amadeus digital marketing ecosystem has generated value on many levels. The most important measurement is the marketing contribution to sales goals. Already during the first full year of operations, we will generate millions of euros of sales pipeline from our digital channels. Sales loves this for the upside, but we also generate value from savings. Replacing legacy technologies helps save license and maintenance costs. Streamlining processes and centralising production releases more savings from the total cost base. Finally, our work has earned credibility for the marketing organization, and a seat in more strategic initiatives. Our capability to report on effectiveness with concrete numbers, and align sales and marketing processes, have elevated the conversations we have. This is visible both internally and externally. 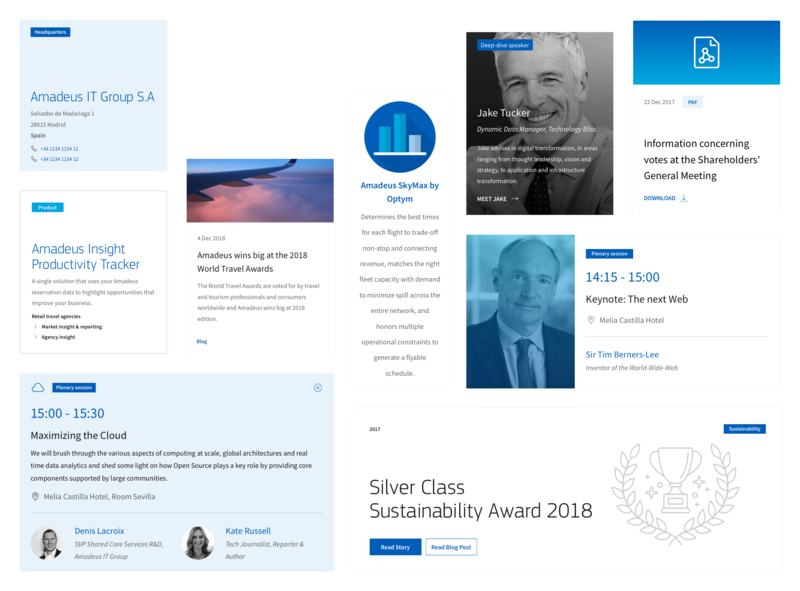 Amadeus runs quarterly business reviews internally, and marketing stakeholders have become frequent keynote speakers sharing best practices with external marketing communities on how we brought about a successful transformation in digital. Complexity often stands in the way of evolution. 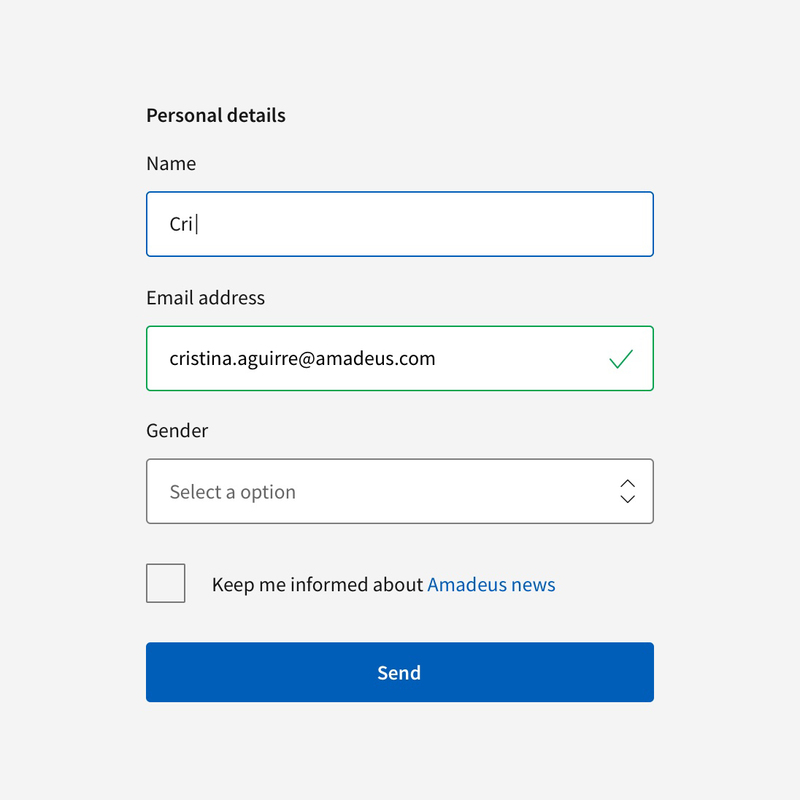 We helped Amadeus simplify and accelerate their digital transformation journey with continual consultation, intelligent planning, and constant communication. Our technical knowledge means we're able to plan, design, and implement several complex system integrations, including between Adobe Experience Manager and Oracle Eloqua, and between Oracle Eloqua and Salesforce.com. Launching an ecosystem in just over nine months is no easy task. We relied on efficient, flexible working methods throughout the digital ecosystem project to deliver results at speed.